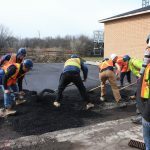 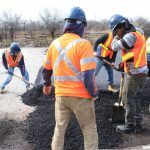 The Asphalt Worker program provides hands on training in the placement, spreading, raking, as well as, compaction of asphalt materials. 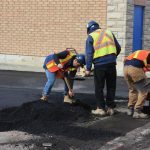 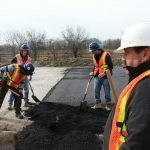 Safety issues pertaining to working with asphalt are also covered; these include burns, fumes, chemicals and heat stress. 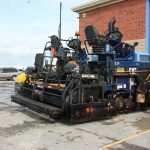 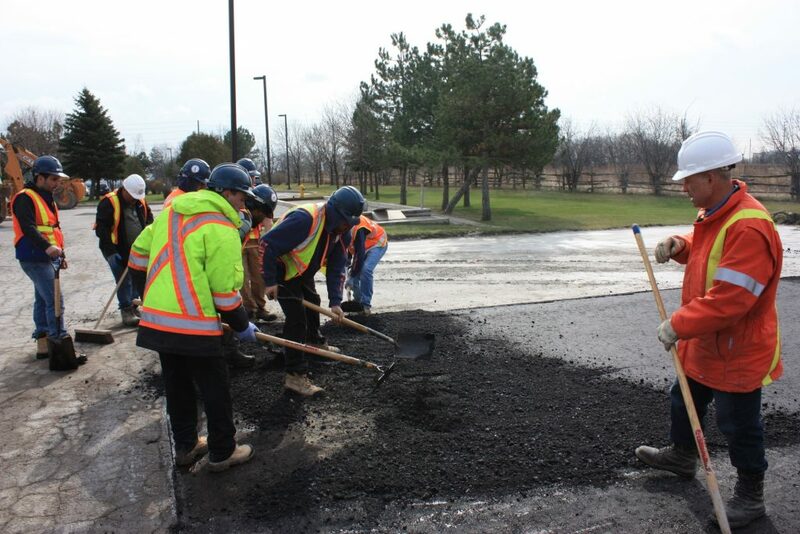 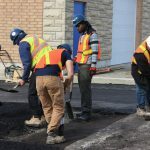 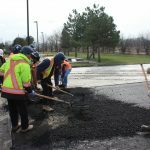 Trainees are introduced to the properties, uses and mix designs of asphalt and the equipment and tools used in paving operations. 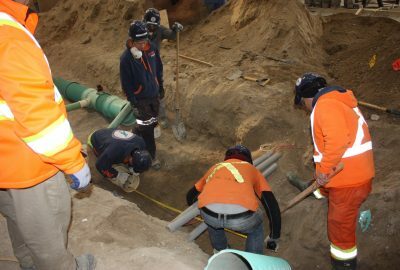 Placement methods are shown in detail, as well as, repair and patching, clean up and maintenance. 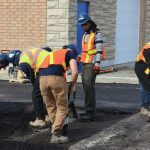 Working on an asphalt crew is a demanding job. 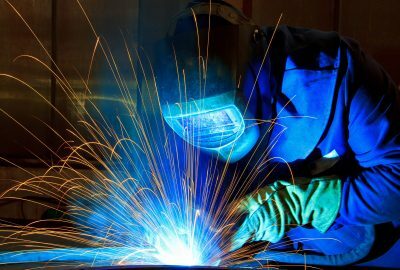 The worker must be able to work hard and long hours, however, this effort can also be accompanied with great rewards. 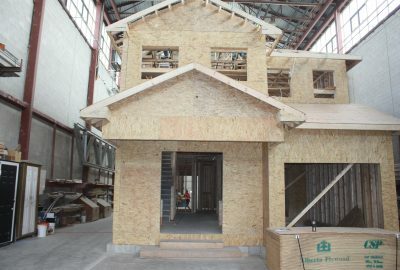 Participants should have a good understanding of basic construction math.